• The 1 Through 6 Iron have a full hollow design with high COR maraging steel face for easy launch and consistent distance. • The 7 Through PW have half hollow 1025E grain flow forged design for easy launch and soft, solid, consistent feel. 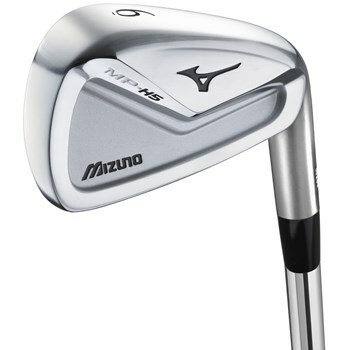 • High forgiveness long irons to compact short irons.